In the on-going discussions on the LinkedIn Moving and Handling Instructors’ Group about Deep Tissue Injuries (DTI) and deformation at a cellular level, the point was made that “the problem is not the lack of existing solutions but a lack of knowledge about their existence” (this could of course refer to both the cause of DTIs and the solutions to prevent them). In our previous blog, we looked at the barriers of adoption including a tolerance of “We always do things this way around here”. Another point of research author, Mike Webster in his 7 barriers to effective risk management article is, “Inadequate communications within and between teams, departments and organisations” where the failure to communicate can lead to vital information not being passed to those who need it to manage their risks. So is the problem a reliance on group purchasing schemes to be providing the ‘best’ products with their main focus being on unit price rather than safe patient care? Are there sufficient mechanisms for health and social care professionals to share their solution knowledge so it can be evaluated and adopted by others? 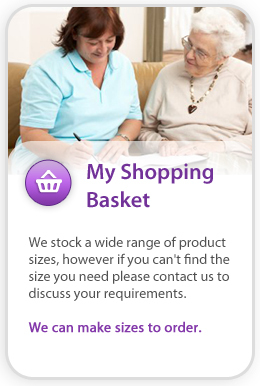 Having worked in the care industry for 40 years, Phil Strong has seen that solutions are more likely to be shared between health and social care professionals when products are both innovative and intuitive – thereby solving everyday problems whilst being easy to use correctly, every time. System also self-sanitising, anti-static, anti-odour and thermo-dynamic providing an ideal patient interface synergy that gives additional impetus for health and social care professionals to share their knowledge about them (see how this works in our Sitting Up In Bed video). 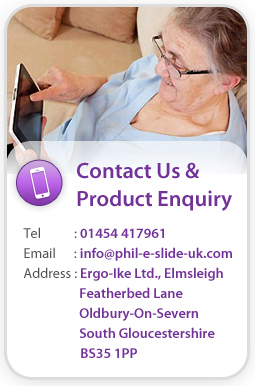 To discuss how the intuitive the Biotechsis “Inbed” Care Management System range can help your organisation in its prevention of DTIs and the training of its nursing/care staff please call 01454 417961 or email info@phil-e-slide-uk.com.